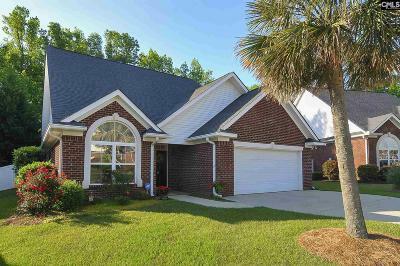 Providing a superior level of informed, professional real estate services to buyers and sellers throughout the Midlands of South Carolina. 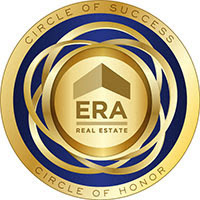 I specialize in representing clients in purchases and sales of single-family residences and income property in and around the cities of Columbia, Irmo, Ballentine, White Rock, Lexington, Gilbert, West Columbia, Blythewood, Chapin, Newberry, Winnsboro, Lugoff, Elgin, Camden, Hopkins, Eastover and Prosperity. I keep current concerning all transactions in these areas, and am very knowledgeable with the local schools. I also represent buyers working with builders throughout, (and after), the completion of the home.